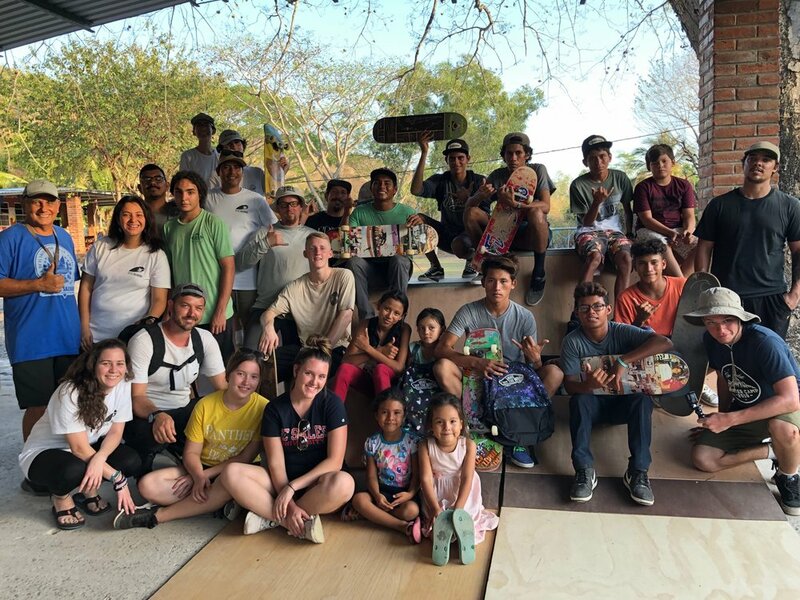 We are so thankful to you and everyone who supported these efforts to serve the people of El Salvador through the platform of action sports. We are extremely grateful for every prayer said and every donation made to make this trip possible. And OVER $1 MILLION DOLLARS!! 11TH ANNUAL FREE FALL EVENT COMING SEPTEMBER 28, 2019, 12-5 P.M. Huge thanks to Homebase610 and so many others that make this possible. Your generosity is inspiring!